The aid provided to clients far exceeds the cost of client expenses. Five dollars spent at the Montgomery Area Food Bank buys $35.00 of groceries given to the client. Food, clothing, and housewares donated by the public do not cost AICC anything, yet the value of aid provided to the client is substantial. 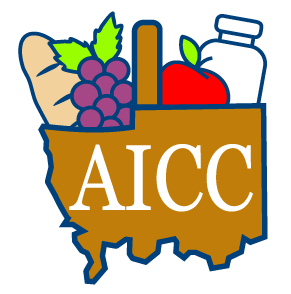 However, when necessities are not available through the Food Bank or donations of goods, AICC purchases needed items at retail cost. We also provide basic aid to approved clients by paying necessary bills, primarily utilities. Please prayfully consider donating to our ministry. We are in need of children’s school clothes including socks and shoes. We also need personal care items.